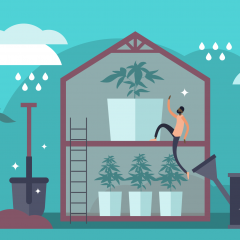 Home cannabis cultivation has come a long way since the days of total prohibition, with more states and Washington DC now offering some form of cultivation provision. In these legal states, it has never been a better time to pick up growing as a hobby. 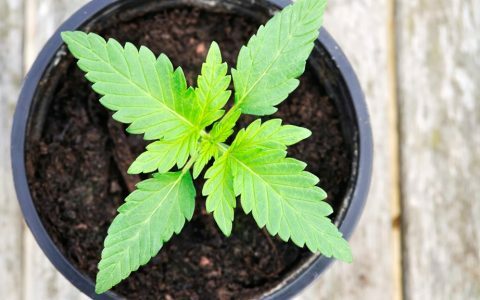 Don’t fret if your thumb isn’t as green as you would like it to be; here are five reasons why you should throw your worries to the wind and just grow your own cannabis! 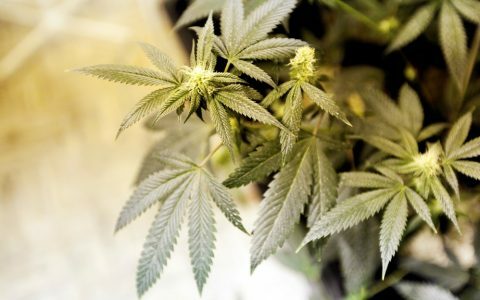 As of 2017, you can legally grow cannabis (with varied restrictions) in a number of states, plus Washington DC. As long as you meet the requirements to cultivate within these states, you’re free to grow your own. Pretty exciting, right? Most states allow for the cultivation of between 4-6 plants, although there are some stipulations in certain states that allow for larger plant counts. Furthermore, many states that allow for home cultivation also provide stipulations allowing for for access points where you can pick up legal genetics such as seeds and clones to take home. 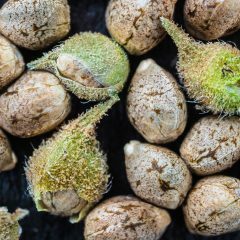 These guidelines afford dispensaries and nurseries the opportunity to service a new market of home growers with house flavors to take home and try out in the garden. Growing cannabis at home allows you to become your own master cultivator, giving you complete autonomy to control every aspect of the cultivation process. Given that there are so many different ways to become a successful cannabis grower at home, one of the most intrinsically rewarding aspects of this process is developing a system that works just right for you. Whether you are looking to cultivate organically, hydroponically, in soil containers, or raised beds, there is a system out there designed to make growing cannabis both easy and fun for your individual preference. 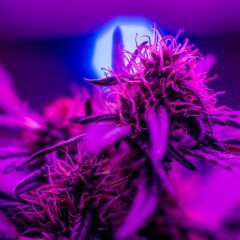 Having control over a grow not only gives a grower the opportunity to personalize their own cultivation style, it affords a level of safety for those who want to take precautions in order to create a safe-to-consume product. Certain pesticides, fungicides, miticides, fertilizers, and other garden amendments may be harmful to someone with a compromised immune system. 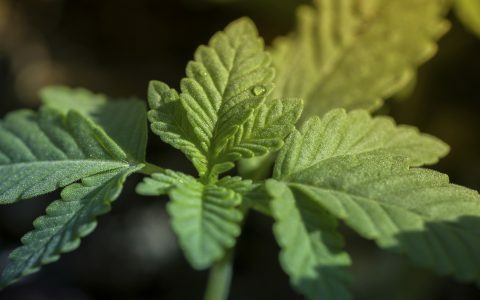 Due to the lack of transparency when it comes to regulating garden inputs in some states, it can be unsafe for some individuals to rely on these products for their medicine. 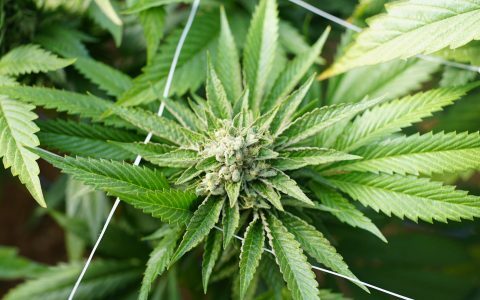 With home grow laws in place, patients who are in these positions can take control over their medicine by producing it in the comfort of their homes. 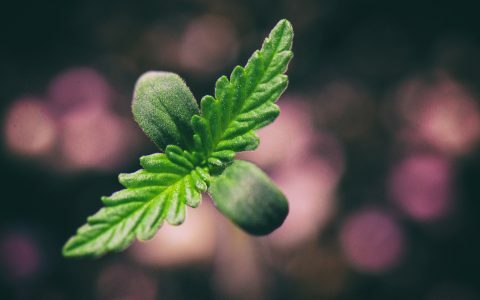 An interesting side effect of taking on cannabis cultivation as a hobby is the sudden uptick in interest you’ll generate for growing more than just ganja. 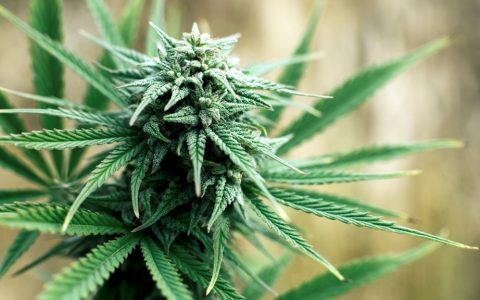 Your green thumb for other crops may flourish once you get the hang of growing your own cannabis. What’s more, cultivation is an addictive practice that can almost certainly leave you hooked on not only general horticulture, but many other trades tied to the practice as well. 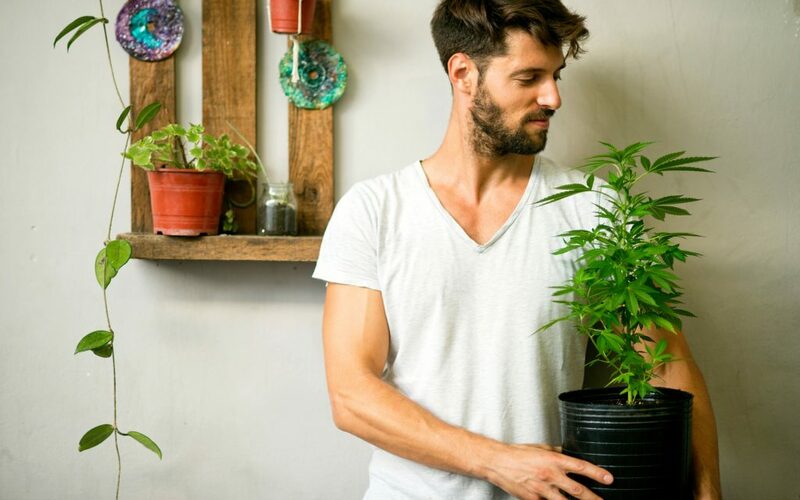 The same principles and practices that apply to cannabis cultivation will also help you develop a myriad of other life skills along the way. Think about it: successful growers also must be successful electricians, designers, plumbers, carpenters, and even aficionados. Each of these skills required to succeed in the grow room is a new opportunity to dive into something new and exciting. The upside: these are all life skills that you will have in your personal arsenal regardless of whether or not you continue to cultivate. 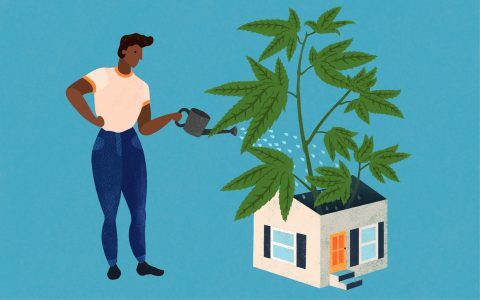 The initial investment cost associated with home growing is a major concern for many who are worried that their equity in growing won’t pay itself off over time. Fortunately, growing isn’t reserved for just those who can afford it, and you’ll be able to get started on virtually any budget. In fact, many grows can actually pay back their initial investment after just one successful harvest. Yes, there will always be some startup costs associated with building out a grow space, but these costs dissipate over time as your space will require less monetary input to sustain viability. Although the price of cannabis continues to drop at the dispensary level, buying over time can definitely add up faster than the handful of inexpensive inputs required to maintain your home grow. 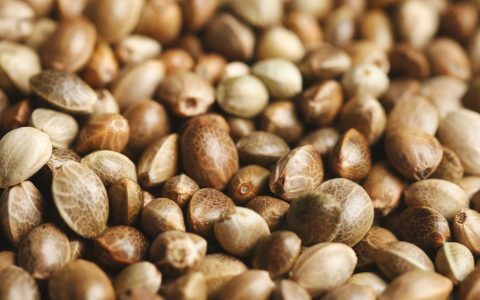 Home cultivation resources have never be more widely available than they are right now with the end of prohibition on the horizon. As more jurisdictions begin to afford growers their rights to cultivate at home, the quality and quantity of educational information available to growers will only continue to expand. Books, magazines, websites, forums, online and in-person growing communities—these are just a few examples of ways in which growers are sharing the bounty of their knowledge with the world. Long gone are the days of searching clandestine threads online for grow tips. Nowadays there are multiple weekly podcasts dedicated to cannabis cultivation, as well as open workshops in legal states where growers can actually meet face-to-face to talk about growing. These are not only exciting times for cannabis enthusiasts everywhere, but the perfect time for the new home grower to get started! This year I planted clones instead of seeds. Either way, it’s an easy grow. I vap, eat, and rub………….so I use lots. Now that I’m getting close to 3′ (the clones, not me) I’m getting a great aroma, thank you Suzy Q. The only reason ganja is a gateway drug is the Government has been lyung about lt for 70 years. I sure dudnt think i would use it but i got Crohns disease. And a little ganja keeps my gut health from bouncing between the two extremes. I often had 2-3 flares a week, and a little ganja HELPS! 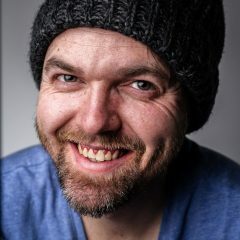 I have only had 3 flares in the last 11 months! Nothing shirt of a miracle.